Full time RV Living in winter cold is a reality for millions. 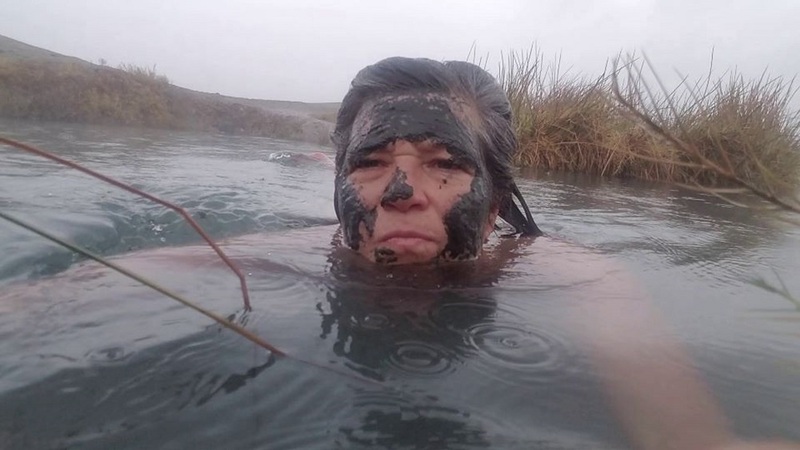 If you live in a cold climate you know winter can get downright miserable. RV living in winter cold is a reality for millions of Americans. How do RVers and VanDwellers avoid freezing in the winter? Not everyone who lives in a Van, RV, School Bus (Skoolie) or car has the luxury of moving when the weather gets cold and nasty. The shrinking middle class, income inequity, shortage of jobs and dismal social security benefits have forced millions to retreat into their vehicles for shelter. That means during the frigid winter months, vandwellers and full time RVers run the risk of being immobilized by snow and cold. And thousands run the risk of death. There’s a ton of information on the web showing expensive and labor intensive RV winterizing products and processes. However, the point is, millions of home-on-wheels dwellers don’t have the means for expensive RVs or winterizing products. So What Can Van Dwellers and RVers Do to Avoid Freezing in Winter? In this YouTube video, I show some super easy and inexpensive things you can do TODAY to make your RV, Van, Car or Skoolie warmer and safer for surviving Polar Vortex, Blizzards and sub-freezing temperatures. Simple things like using extra blankets or clothing to block drafts. Or how to use Reflectix to cover windows and block off your RV cab to keep out cold air. You can use rugs purchased at thrift stores to block vents. Even how you cook in your RV can help you stay warmer! There are simple things you can do now to make RV Living in winter cold more comfortable and safe. Watch the whole video by clicking here. For more information about choosing the right Van or RV to live in Click Here. 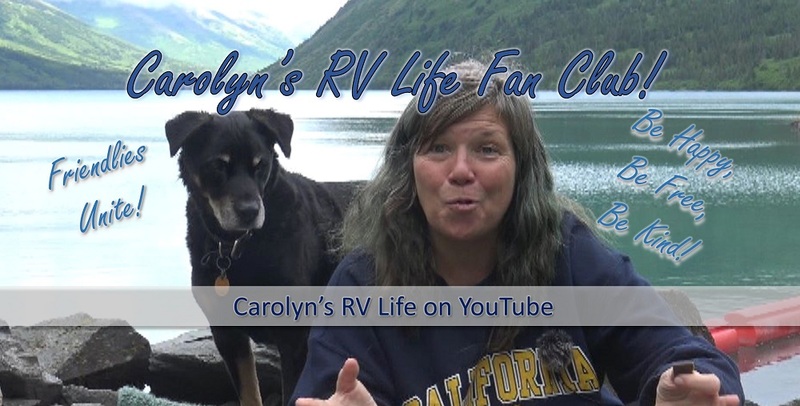 If you want to watch hundreds of informative and fun videos about RV Life, Click Here. Be happy and safe out there! And as always, Be Kind! 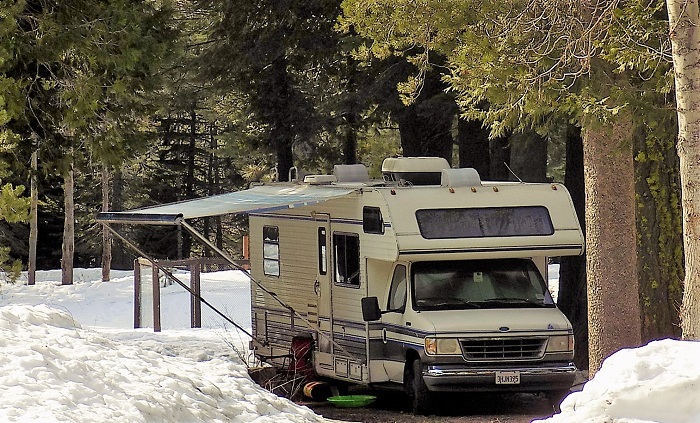 Share: How to Avoid Freezing in Your RV or Van During Winter Polar Vortex and Blizzards.